Some Saudi Arabian women plan to jump behind the wheel on Oct. 26 in defiance of the country's ban on female drivers. Organizers of the day's campaign are already filming themselves behind the wheel and encouraging foreign license holders to drive on Saturday. But the interior ministry of the world's only male-driving nation had stern warnings for anyone "congregating or marching 'under the pretext of an alleged day of female driving,'" according to Al-Jazeera. “If a woman drives a car, not out of pure necessity, that could have negative physiological impacts as functional and physiological medical studies show that it automatically affects the ovaries and pushes the pelvis upwards,” Saleh bin Saad al-Lohaidan told Sabq... women protesting the ban on driving, [he added] should put “reason ahead of their hearts, emotions, and passions.” And, you know, think of their ovaries. With the protest planned for Saturday, Saudi women are hoping to drive the discourse in a different direction. Similar protests previously occurred in Saudi Arabia in 1990, when 47 women were reprimanded for driving during a demonstration. And in 2011, activist Manal al-Sharif was jailed for posting a video of herself behind the wheel. "The laws of the Kingdom prohibit activities disturbing the public peace and opening venues to sedition which only serve the senseless, the ill-intentioned, intruders, and opportunity hunters," a statement by the Saudi Press Agency warns. Women participating in the protest would most likely be charged with a minor offense of driving without a state-issued license, but charges of disturbing the public order could hold harsher repercussions. Despite the conservative kingdom's efforts, economists say allowing women to drive could be a boon for the economy. If women were able to commute without men, they would be able to travel to jobs. 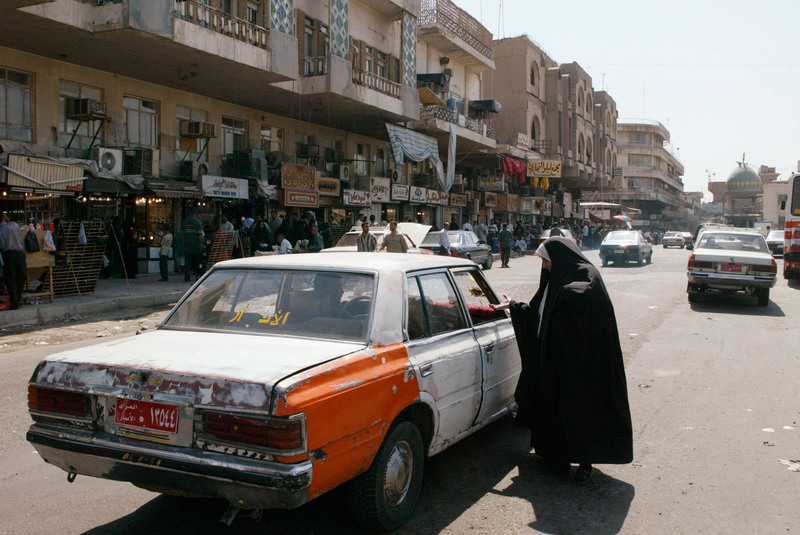 Also, the dependence on foreign taxi drivers would open up infrastructure and opportunities for Saudi businesses. "The economic impact of empowering the female population, which is around half of the overall working-age population and which has an employment rate of under 30 percent, could be vast," Farouk Soussa, chief economist for the Middle East at Citi, told CNBC.